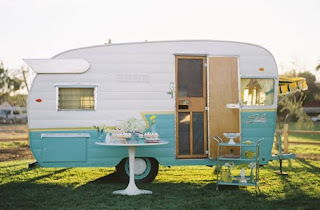 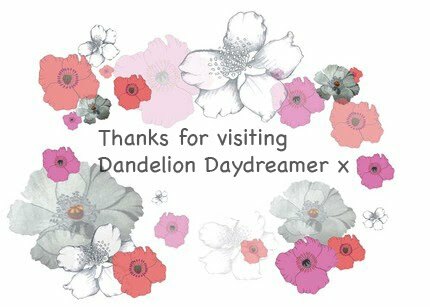 Dandelion Daydreamer: CARAVANS AND CUPCAKES! Oh how fun! 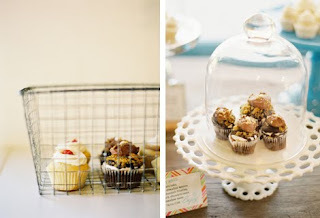 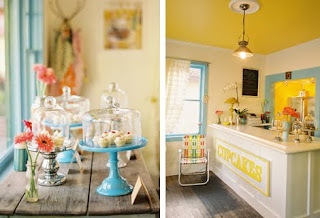 I would love to have a cupcake caravan! 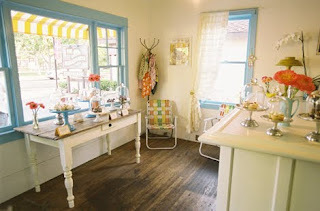 I think my husband would freak out too.